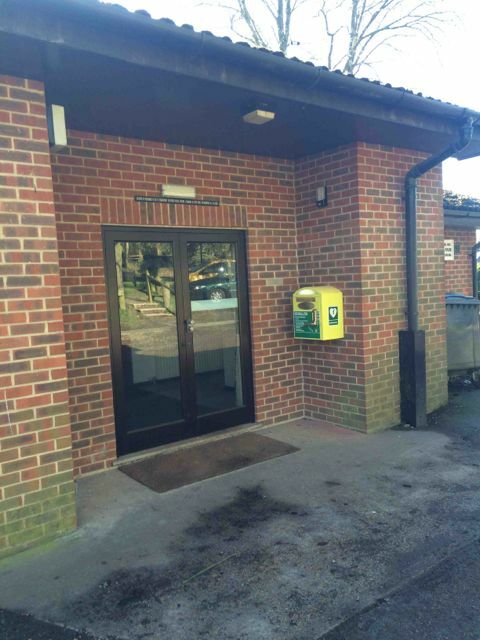 This is the official website of Sparsholt Parish Council Winchester, Hampshire. Winchester City Council is proposing to develop a small number of Council homes at Woodman Close. Operating drones is not illegal; however, users are restricted from repeatedly flying them in close proximity to residential addresses and doing this could lead to them being dealt with for Anti-Social behaviour or committing a S.4a/S.5 Public Order Act offence. If you are concerned that a drone appears as though it is being used in suspicious circumstances e.g. if it continuously hovers over a particular area, please contact the Police on 101. 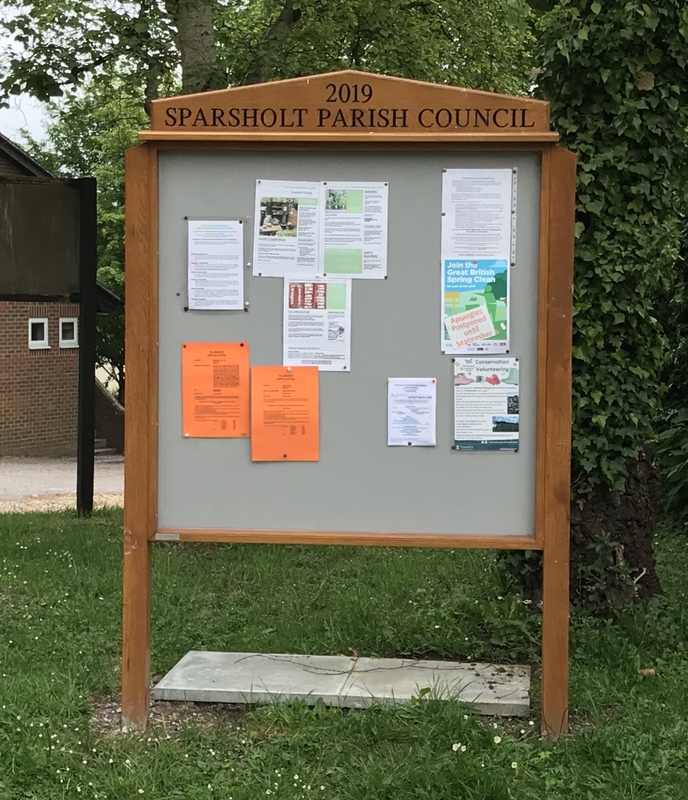 In Summer 2015 Sparsholt Parish Council called for volunteers from the community to form a working group with the aim of producing a Parish Plan. The Group was formally constituted in September 2015. During 2016 views of residents were sought through the medium of a questionnaire which was delivered to every adult in the Parish with a separate questionnaire for each young person, aged between 11 and 17 years old. An initial Housing Needs questionnaire was circulated to establish the importance or otherwise of changes to the village housing and to assist in preparing the full questionnaire. All this information was collated and results analysed resulting in a draft plan showing issues and potential actions to address these. The plan was approved by the Parish Council at its meeting in October 2017. Thank you to Norman Wood, Sue Annesley, Terry Dunn, John Cooper, Mike Hodder and Chris Tovey for production of such a comprehensive report and the many hours spent in completing this.